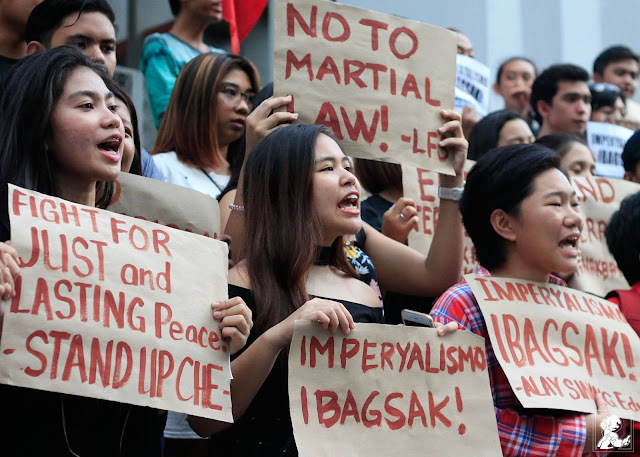 President Duterte has threatened to scrap the budget provided to the University of the Philippines (UP) because their students and graduates turn to be rebellious against the government. Duterte said he is mulling to review the allocations for UP education system after discussing the mixed composition of his cabinet. He cited for example that former Gabriela Rep. Liza Maza is now with the National Anti-Poverty Commission, and Judy Taguiwalo is now secretary of the Department of Social Welfare and Development. Ex-Anakpawis Rep. Rafael Mariano is now secretary of Department of Agrarian Reform. During his speech in Malacanang for the ceremonial signing of the 2017 budget, the President even noticed how Gabriela’s members would protest against the government, when many left leaning personalities have been tapped to help promote the welfare of the general majority under his administration. “Si, ang mga tao naman ni Liza Masa, nandito lang ‘yan sa Manila, eh, nagsisigaw, wala masyadong armas. But if she goes there in the mountains also, bear a gun, that’s good news, that will be there but ah– sa awa ng Diyos naman, Liza is with government,” he said. 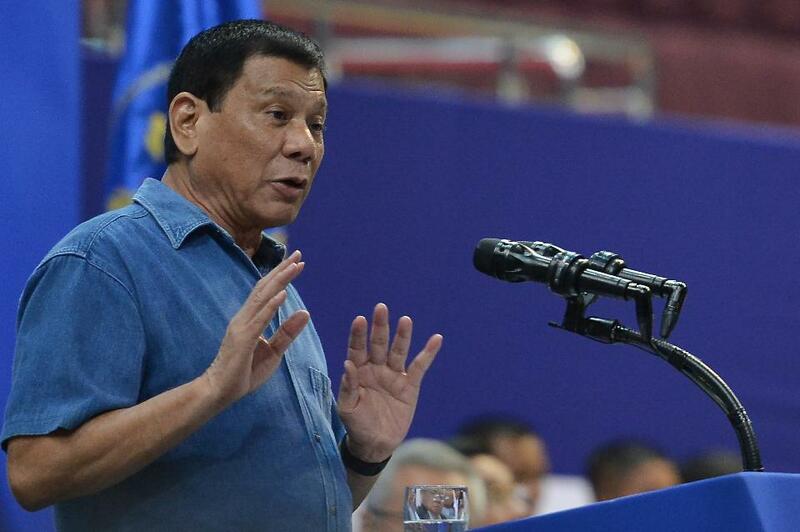 “Now, mind you, ang gobyerno ko is really mixed, we have the communist there, the leftists: Liza, Taguiwalo – they suffered imprisonment; Mariano went to jail during the martial law years…,” Duterte said. “…lahat ng mga taga UP, alam niyo ba mga rebelde, kalaban natin. Balak ako itong sa UP eh scrap ko itong funding dito, paaralin mo, pagbalik rebelde na, pati ikaw kasahan ka,” he said. “Well, because of their libertarian ambiance there, and we understand, wala akong problema dyan. I’m one of them but ‘yung history ko naman sa buhay ko is another. Labor story telling,” the chief executive said.